Off to Watch Hill | Be Nice. My husband and I just returned from a mini-vacation to Connecticut, during which we ventured into the southwestern-most corner of Rhode Island to a spot called Watch Hill. I just have to say how very nice and considerate the drivers in that general area of RI were. More than once in the 1 or 2 hours we were there, RI drivers would pause in traffic to let us turn or pass through–even though they had the right of way!! It was wonderful! I don’t know if this is regular driving culture there, but it definitely didn’t happen in the other areas of New England that we explored this week. Though I will say, everyone was very friendly everywhere we went. It reminded me of the country roads on which I grew up, and how passing another car on the gravel roads was so seldom that we always waved at each other when it happened. I wonder, what are the cool things that people in your community do that add a little “happy” into your day? Please share! 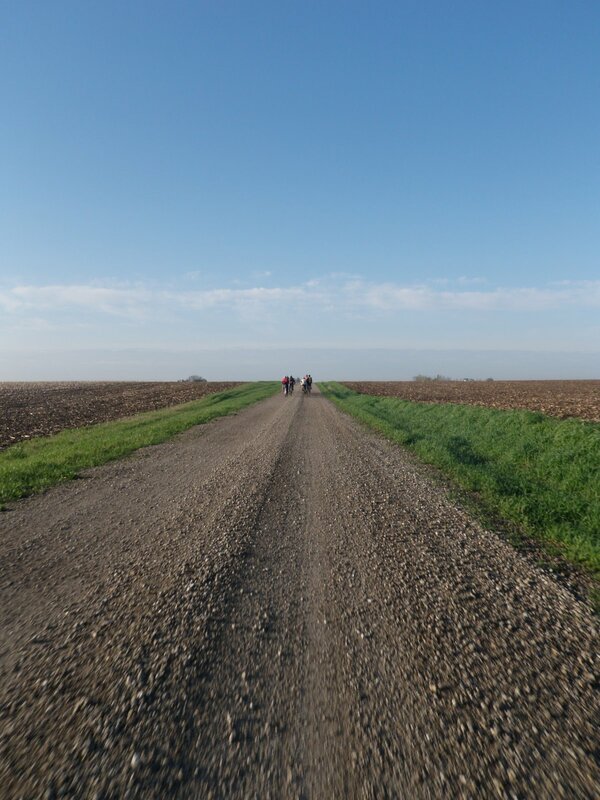 This entry was posted in Amicable Allegories, In Traffic, With Others and tagged courtesy, Driving, gravel road, Iowa, nice people, Rhode Island by Jen. Bookmark the permalink.